It’s been a great few years for Microsoft’s XBox. Their Kinect has been a massive, global hit since it was released in November 2010. There are some fantastic partnerships and services being released on a regular basis and none that I am more excited about than the up coming Sesame Street collaboration. Not only are the collaborating with some the best brands around, they’re now introducing a new and revolutionary two way TV experience! 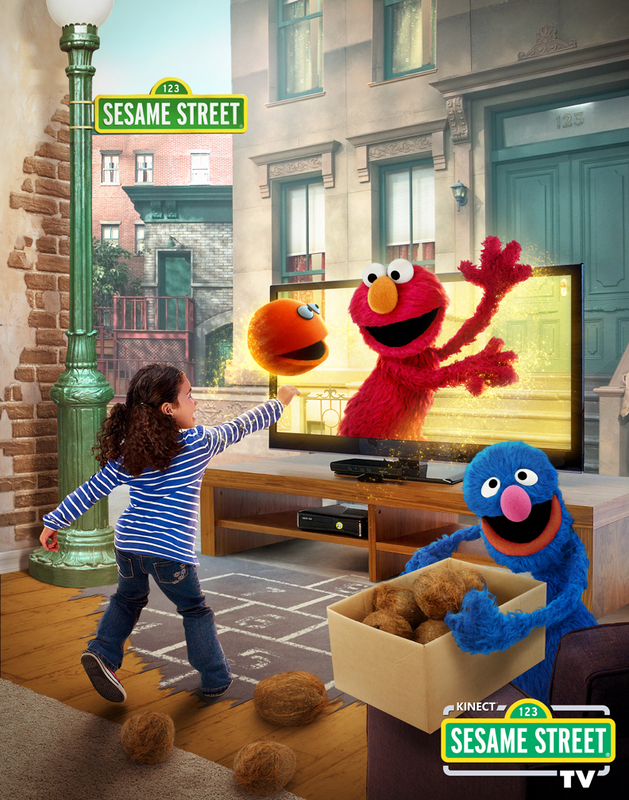 Kinect Sesame Street TV and Nat Geo TV are to be released on the 18th September in the UK and are bringing a more educational and interactive way to watch TV. They will be priced at a very reasonable £29.99 and will come with 8 interactive episodes as well as a whole archive to look through as well. Keep an eye out for the reviews in a couple of weeks time! Previous Previous post: Twitter hokey cokey: Stars are in and out, but should they just toughen up?